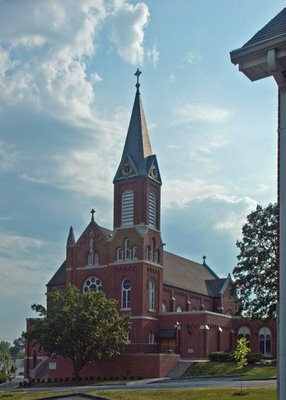 Here are a few photos of Sacred Heart Church, in Valley Park, Missouri. 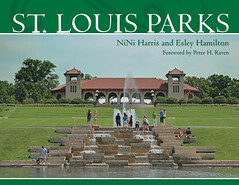 Valley Park is located about 20 highway miles southwest of downtown Saint Louis, just off of Interstate 44. 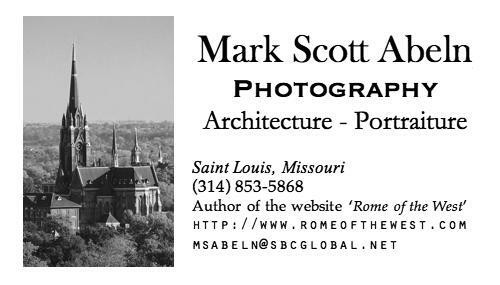 The town is located on the Meramec River and is flood-prone, and many of its older homes are built on stilts. The church itself is on high ground. 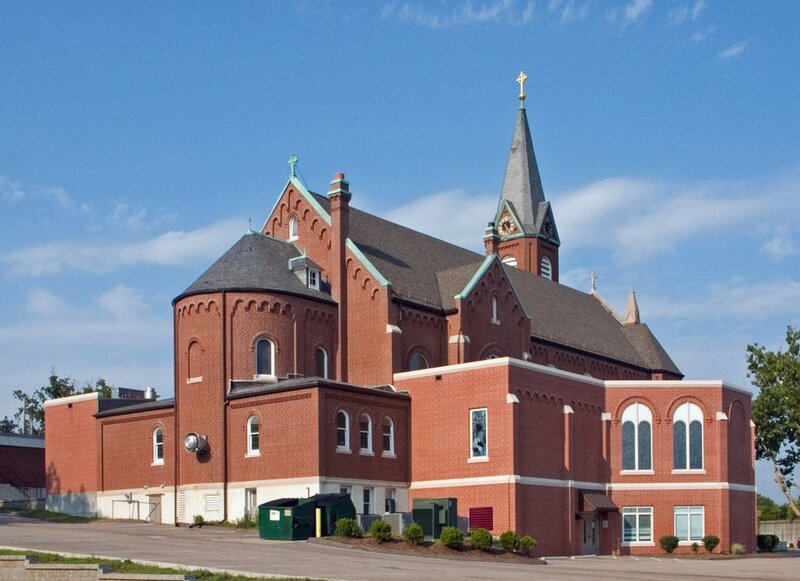 Valley Park was an industrial town, and the church was built to serve the factory workers and their families. Nowadays, governments are converting the flood plains here to parks, while the surrounding hills are rapidly developing. A major highway, 141, now goes through the center of town, reducing some of its historic isolation. The church was founded in 1907, and expanded in 2002. Western Saint Louis County and Saint Charles County (located north across the Missouri River) are experiencing some of the highest growth rates in the United States. Much of this growth is from Catholic families. 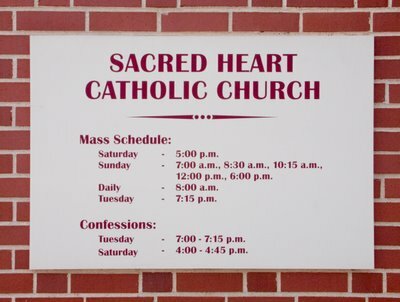 When the forested hills west of Valley Park were cleared for suburban tract housing in the late 1990s, this church became quickly overcrowded, and the parish staff overworked. Several years ago, this church's seating capacity and amenities were increased via wings added to the nave. This horizontal expansion was an alternative to the options of starting a new parish, or closing this historic church and replacing it with a larger one. 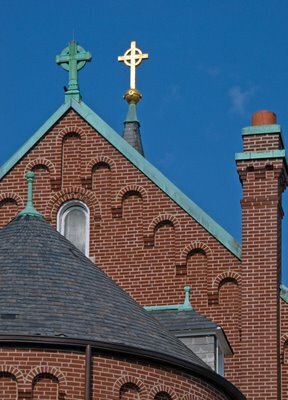 According to the parish website, 2540 families are registered here. With the tremendous growth in the area, the number of children enrolled in the school is expected to increase by 50% in a few years. The church was locked, but I managed to get a photo through a window in the door. 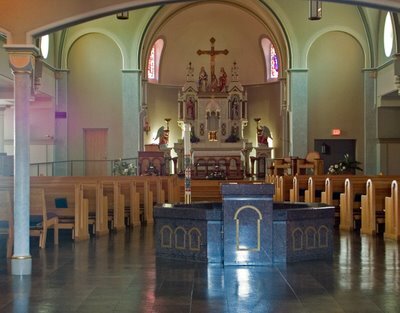 Notice how the church has a modern baptismal font and seating arrangement, but still retains its traditional high altar. 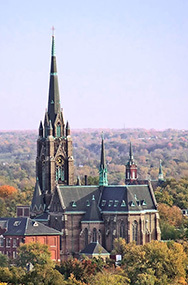 The church now seats 730, with 100 in the choir loft, but still has five Sunday Masses plus the Saturday Vigil, and is served by three full time priests. If the CHurch is served by 3 full-time priests...why aren't there 3 daily Masses? 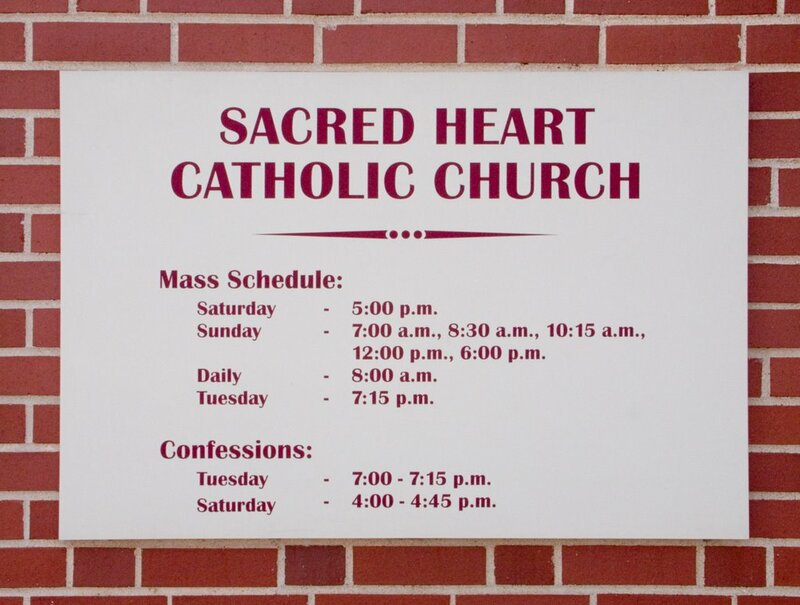 Priests in this archdiocese are kept very busy, and are sent all over the place. I'm sure they aren't being lazy. One isn't actually full time here. 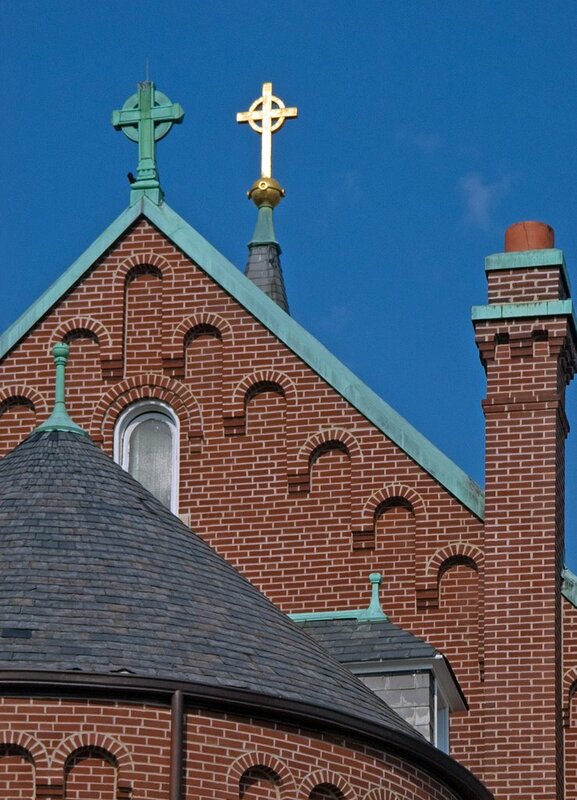 We have two full time priests, and a third priest in residence, who teaches at JFK High School. He helps with masses on weekends, among other things!